Hi! I'm Wayne Leatherman. I'm crazy about GREEN GRASS. Are you? 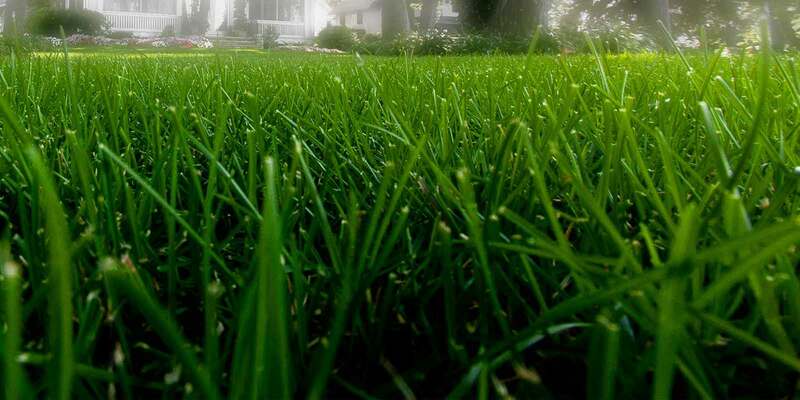 My goal is to enhance the beauty of your lawn and the value of our communities. Are you ready to make it happen? Too bad I don't have a magic wand to wave over the yard and bing: there it is, a lush green lawn with no weeds. I serve the following communities: Fort Scott, Kansas and Nevada Missouri. I'd be happy to take care of your lawn and landscape needs if you live in and around these areas.